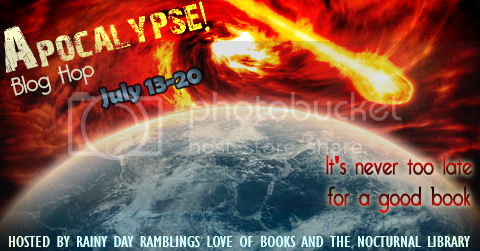 Up for Grabs is an Apocalyptic book of choice up to $15!!! While you're completely free to choose your own prize, I figured why not take this opportunity to share some of my favorite books or series in this genre! Please make sure to read the Giveaway rules before entering and Thank you for stopping by! The Road was a wonderful book! Great giveaway! Fingers crossed. I've read Warm Bodies the book was OK. I liked the movie a bit more. I love Rhiannon Frater's As the world dies series. I still need to read Enclave and start the second book in the R&R series. I've wanted to read that series. I'd highly recommend The Knife of Never Letting Go. I believe I own the first book of this series. I'll have to check. I love the Newsflesh series by Mora Grant - I have read this series at least 3 times!! Thanks for the giveaway! I actually haven't tried many in the genre--it always seemed too intense! The Hunger Games and the Delirium Series, they are my faves :) Thank you! 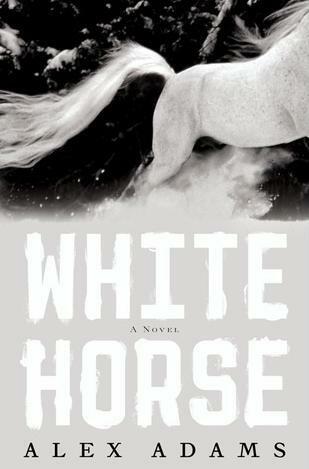 I love Cormac McCarthy's writing, but White Horse looks cool too. I loooove THE HUNGER GAMES trilogy by Suzanne Collins. THE END GAMES by T. Michael Martin is also one of my top favourites. I liked the first book in The Hunger Games but wasn't a fan of The End Games. Divergent series and as everyone else is saying The Hunger Games. Loved them all. The Newsflash trilogy by Mira Grant. Bloggers are the heads of all media and zombies have taken over the world. Very interesting series, especially for bloggers. :) Thanks for the giveaway. I'd have to say The Hunger Games and Divergent. And The Handmaid's Tale, for a more adult post-apocalyptic novel that is also amazing. I'm sorry. :( Thanks for sharing some of your favorites though. Both are good series. Hunger Games (especially the first 2) are really good. Viral Nation is off to a good start... Z.A. 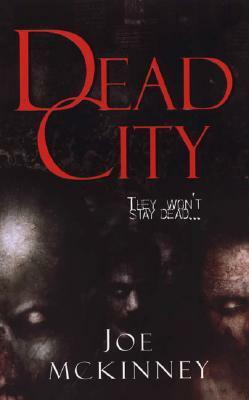 Recht did a great zombie series. Definitely agree with The Road. The Handmaid's Tale. Brave New World. Any of the classics. While I like the fun YA dystopias, you can't go wrong with the starkness of those classics! Thanks for the giveaway chance! Don't think I've heard of this series. I just read that a few weeks okay actually. Definitely the Rot and Ruin series. The funny part is I'm actually following the hop to get recs. I haven't read to many from this genre, last summer read Hunger Games with my daughter (her summer reading) but it didn't grab me. Have you checked out the Graphic Novels yet? The first issue gives backstory not seen in the book. I think that Swans & Klons is definitely worth a read. Never heard of this will definitely check out! I recommend World War Z, despite the movie. I liked the movie more than the book actually, lol. 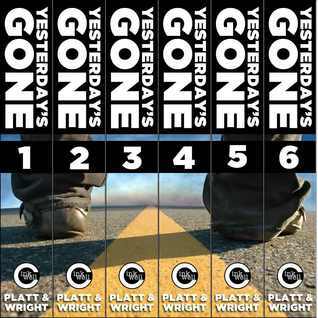 I've read the first book in Gone Series by Michael Grant, and it's one of my favorite. I would recommend Angelfall by Susan Ee, violent and dangerous angels of the apocalypse! I haven't read any apocalyptic books so not the best person to ask for recommendation! I would totally recommend Angelfall to everyone! It is the best angel book I've read AND the best post-apocalyptic book I've read. Everyone should read The Hunger Games! Definitely Divergent, the Hunger Games, Shatter me :) Thanks for the giveaway! I'd definitely recommend Angefall by Susan Ee! I loved Blood Red Road by Moira Young. Thanks for the giveaway! The Hunger Games, Blood Red Road, Divergent and Angelfall! Thanks! 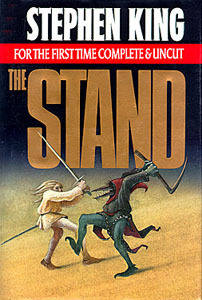 Definitely the Stand. I think I've read it about 10 times. I'm not sure if you have read it but if not I definitely recommend...Cinder by Marissa Meyer! I. Love. That. Book. Thanks for the giveaway! Definitely The Hunger Games for sure! Since the Hunger Games is my favorite in the genre, I would definitely recommend that one to anyone and everyone! The Hunger Games and I haven't read it yet but I heard The Selection is good. I would recommend The Maze Runner series. The Gunslinger series by Stephen King and probably The Hunger Games. Thanks for the giveaway! 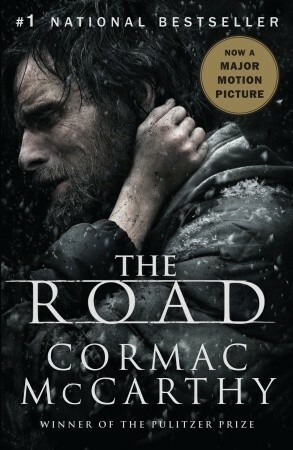 I would say read The Road by Cormac McCarthy, I know it's on your list but it's a great one! Ilona Andrews: Kate Daniels. It rocks!!! Definitely Love Minus Eighty by Will McIntosh - which I've already bought for at least 4 people! 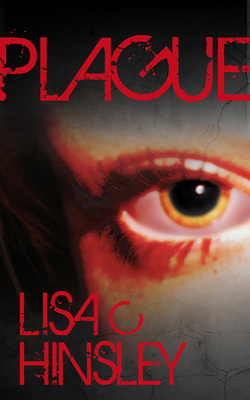 and I'm giving away on my blog cause its just too awesome not to force feed down peoples throats! It has frozen bridesicle dating center! I'd recommend Karen Moning's Fever series. The Hunger Games and Ashes. Thanks for joining this awesome hop! World War Z is actually pretty good. And realistic! The Blood of Eden series!! I highly recommend Black City and Gameboard of the Gods!!! SO SO GOOD!!! They are must reads!!! 1984. It wasn't even my favorite read, but I think it has such a powerful message. Definitely one everyone should read at some point!